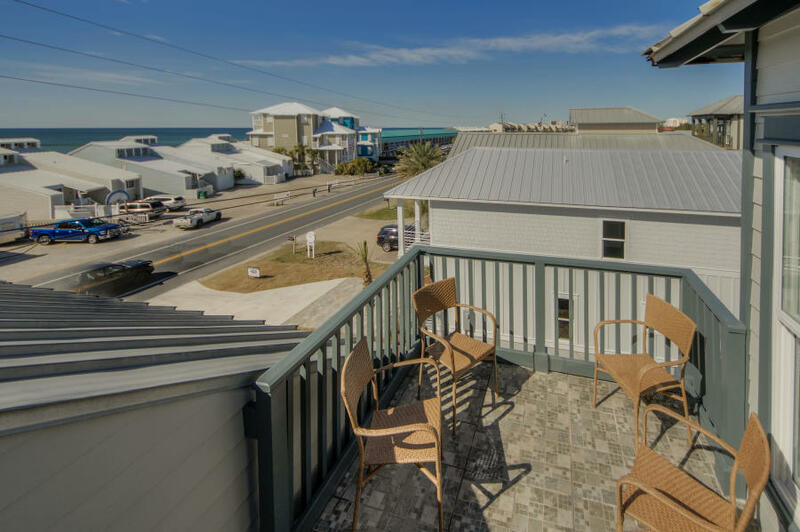 The Beach Group is proud to represent the buyers of this four bedroom beach house that has never been rented and is pending on the West end of Panama City Beach. 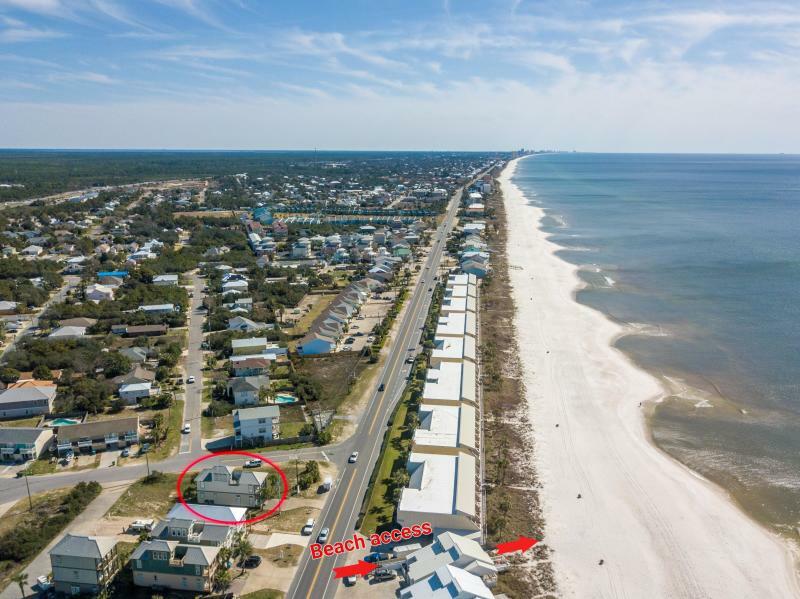 This 2,016 square foot home is just across the street from a public beach access, less than four miles from Scenic Highway 30A and eight miles to Pier Park. 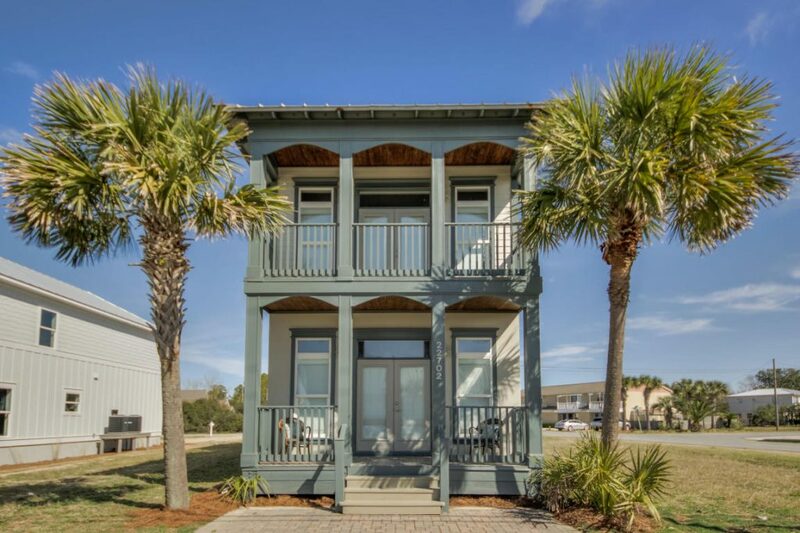 Boasting beautiful hardwood floors and an open concept floor plan, this three-story beach house features a private balcony off of the master bedroom and a top floor deck perfect for enjoying the emerald views. 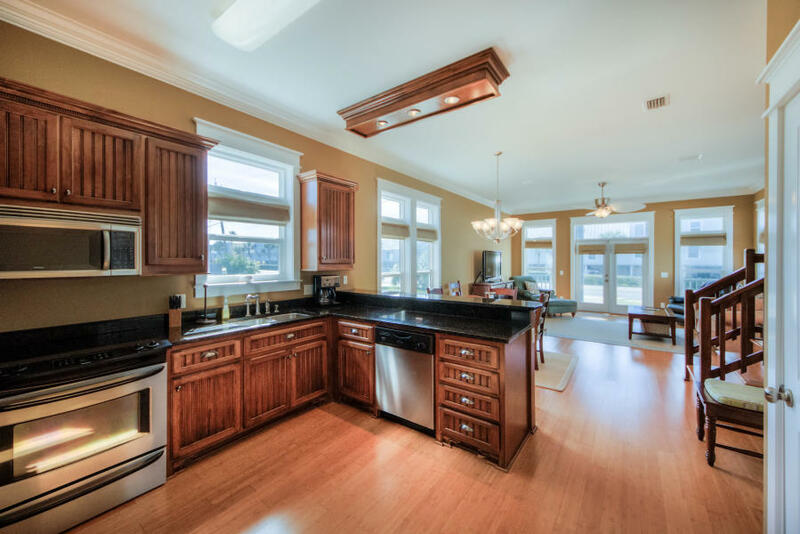 For more information on properties available in Panama City Beach or along Scenic 30-A, contact The Beach Group today!